Evaan Verlaine was a pilot for the Rebel Alliance who fought in the Battle of Scarif and Yavin. Evaan was born on Leia’s home planet Alderaan and was mentored by Queen Breha Organa. 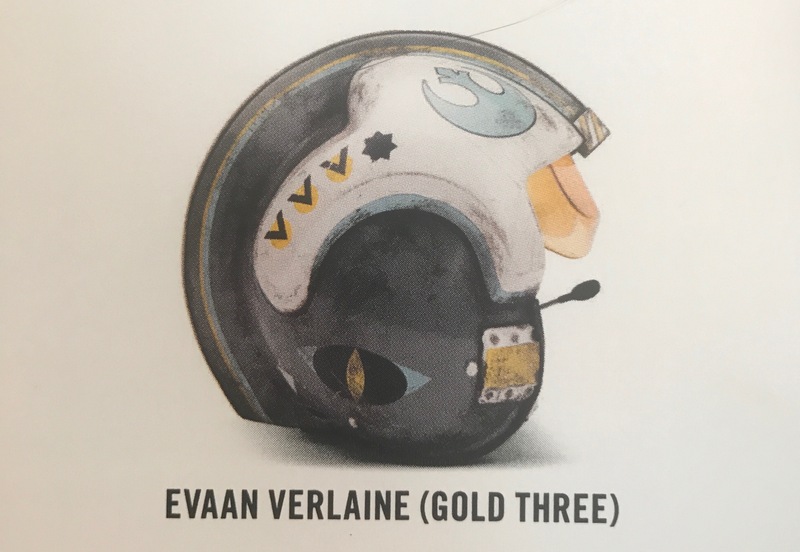 Evaan Verlaine is an example of a character retconned into Star Wars canon as A New Hope (in particular) showed no evidence of any female Rebel pilots. (I looked for them once). I don’t think I’m alone when I say it’s great to see Leia both work with and become friends with another female character in Star Wars. 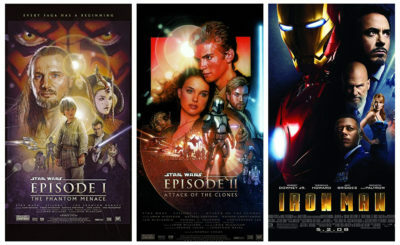 Evaan was introduced and heavily featured in the five-series comic Princess Leia. She was also the main character in Tales from Wild Space: “The Flat Mountain of Yavin” the second story in Star Wars Adventures 2 that followed a story about Unkar Plut and Rey. 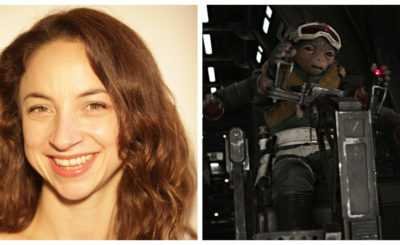 For both the Battle of Scarif and Yavin Evaan flew as Y-Wing pilot Gold Three of Gold Squadron – but again you won’t actually see her in Rogue One or A New Hope. “Grounded” Greg Rucka’s short story about the Battle of Yavin from From Certain Point of View does mention Evaan by name. 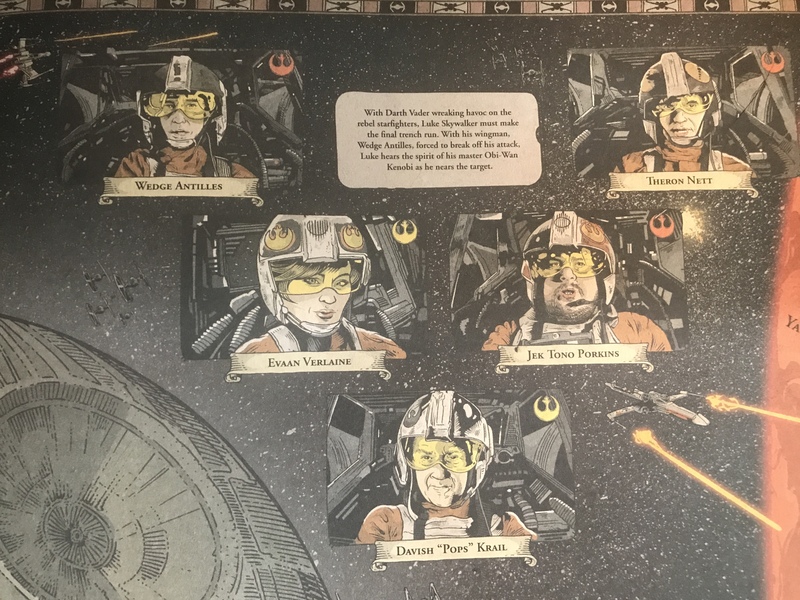 In the book Star Wars: Galactic Maps Evaan is right along Wedge Antilles and Jek Tono Porkins (who were seen in A New Hope) in the Battle of Yavin spread. 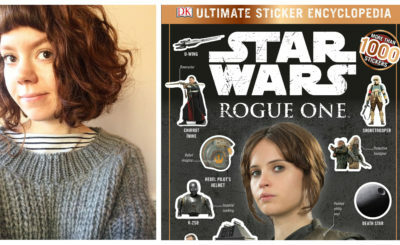 Evaan’s Rebel pilot helmet can be seen in the Rogue One: Ultimate Visual Guide. Evaan survived the events of the original trilogy as she also pops up again in Check Wendig’s novel Aftermath: Life Debt which takes place between the events of Return of the Jedi and The Force Awakens. For gamers, Evaan can be found in the Star Wars: Force Arena mobile game. If you’d like to see a sample (it’s over an hour) of gameplay of Leia and Evaan from Force Arena here you go! 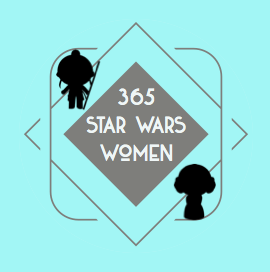 And, as always, there is more to learn about Evaan on her Wookieepedia page.